After working on two primary projects (featured below) as well as several minor projects in Togo, we have adopted a new community: 25 de Diciembre in Ecuador. The community is named after a battle fought on the day most of us know of as Christmas. We selected 25 de Diciembre based on their dire need for a solution to some deep problems hindering their day-to-day life: an inefficient irrigation system as well as a lack of a clean water source. 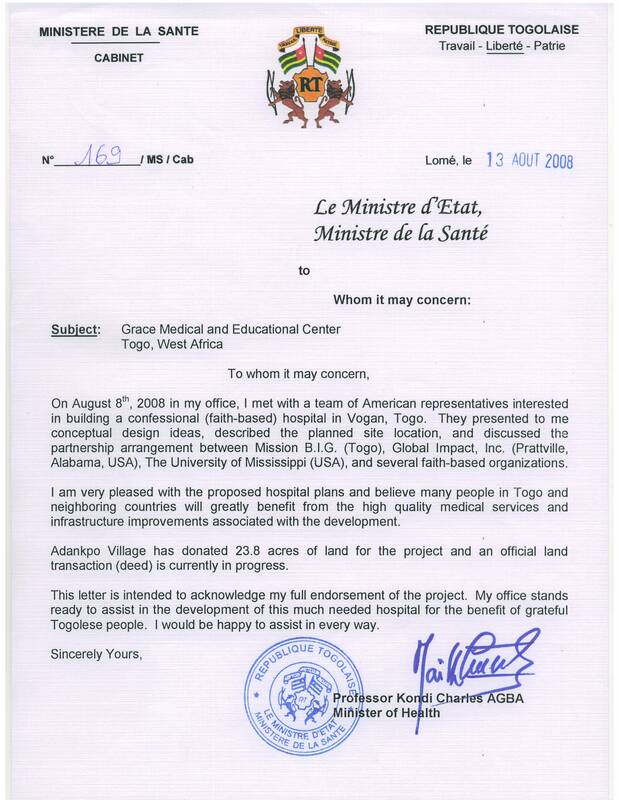 Letter from our 2008 assessment trip. When you hear “lack of clean water”, you may think to yourself, “I cannot imagine going without clean drinking water”. Most of us fail to realize how many other problems are created by this. Clean drinking water is one of the concerns to the population of 25 de Diciembre, but it depends heavily on clean water for a variety of other crucial reasons. The community is very driven by agriculture, meaning that without clean water and a proper irrigation system, men and women struggle to feed themselves and their children. In addition to this, a lack of clean water creates troubling sanitation hazards for citizens who struggle to remain healthy and uncontaminated as they bathe. Today, we are in the assessment phase of our project, where we will send members of our chapter to the community to speak with governing officials about their specific needs and how we will execute the project. This is our first step in providing a solution to their needs. We are currently raising funds to carry out this assessment trip to Ecuador, through a campaign in which we have partnered with Ignite Ole Miss. To learn more about what each dollar goes toward and to make a contribution, click here. After completing our Schoolhouse Project, we returned to Togo to do another project– building a clean water well for the community of Hedome. 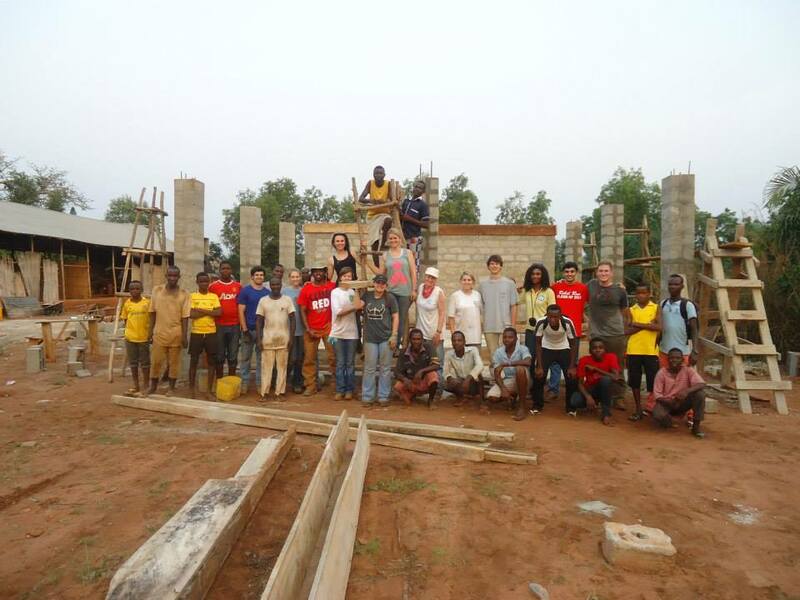 We began the planning of the project in August 2014, and our efforts are still continuing today with our annual trips to Togo. To raise money, we host a Trot for Togo 5K to fund the sending of our members to Togo to volunteer. 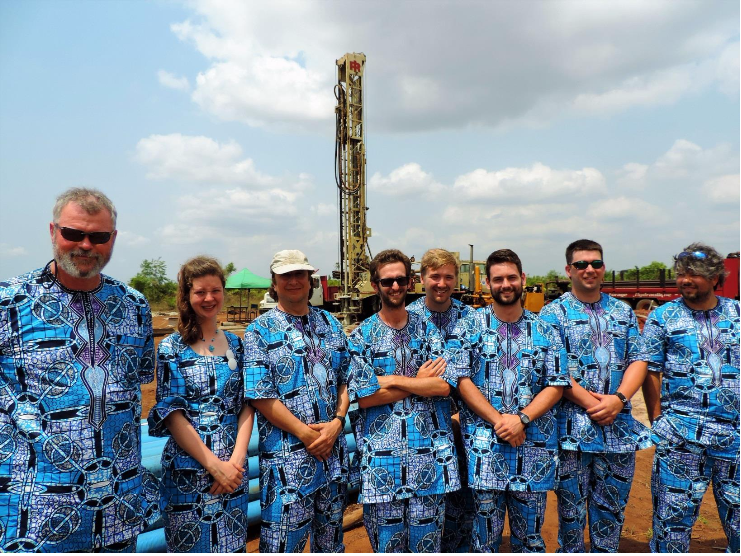 Since EWB is a community-driven organization, it is up to communities to request projects, and we knew that when Togo had need for another project that we would be right back down there soon! The community is responsible for providing 10% of funding for the project and providing labor, and we provide the other 90% of funding and additional labor. This water well will benefit citizens of Togo for years to come by providing clean water for drinking. To view the gallery of pictures of our clean water project, click here. For one of our first recent projects, we visited a community in Africa to build a schoolhouse for children of the community to have a place to go to receive an education, starting at an early age. The primary goal of it was to have a technically sound schoolhouse building that is affordable now and in the future. Many villages were visited, but we picked a village where EWB’s efforts would be best placed. After many thoughts and considerations, we decided ona small village named Hedome in Southeast Togo, in the Vogan Region of Africa. By making the building of the schoolhouse and the project affordable to the community, this schoolhouse is low in cost to maintain and will allow the people of Togo to benefit from its use for a long time to come. To view the gallery of pictures of our schoolhouse project, click here.